We are an Estate Sale company based out of Bentonville, AR. 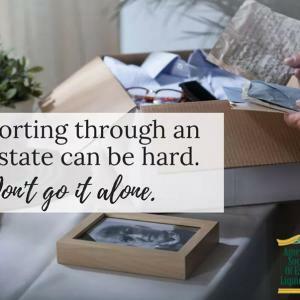 We specialize in estate liquidation in the NWA area. From downsizing to entire family estates give us a call today for a free consultation. Don't feel alone! We are here to help.